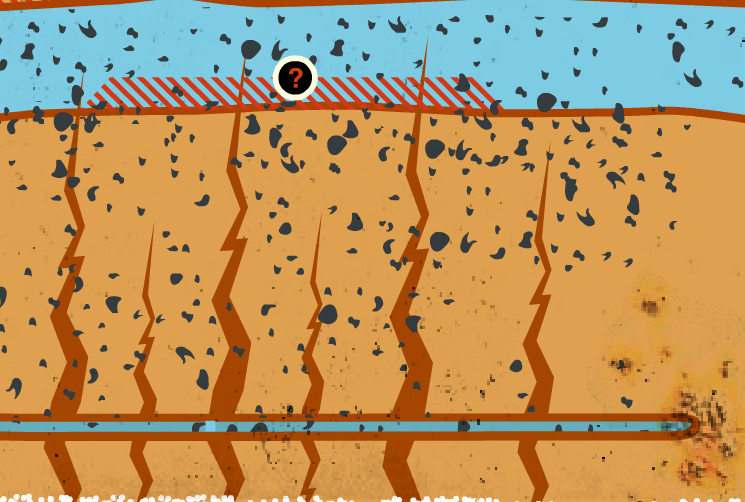 Test: Does Hydraulic Fracturing Contaminate Water Aquifers? 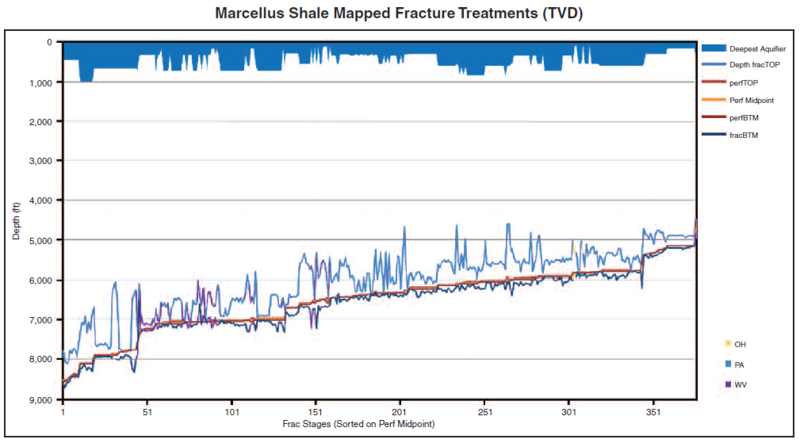 Below are three graphs showing the distance between aquifers and induced hydraulic fractures. 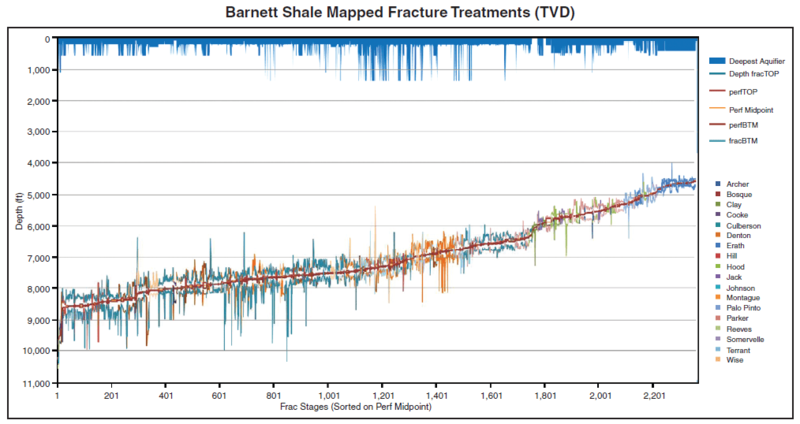 Two are scientifically derived field images from thousands of hydraulic fracture stimulations. One is a fictitious piece of propaganda put out by a media opportunist. Can you tell which is which? To see if you were right, use the links to the sources of these pictures below.